Whether they're foodies or not, the people on your gift list will be happy to receive these scrumptious treats for the holidays! It's Christmas Eve tomorrow, and if you haven't finished gift-shopping yet, check out our top picks for last-minute Christmas gifts for your friends, family, and your man. They're instant additions to their Noche Buena feast tomorrow. As they say, the way to a man's heart is through his stomach, but that adage is true even for our female friends and family. It is always nice to receive a treat--especially if it is unique and really delicious. No one can say no to gifts that nourish our bodies and satisfy our appetites and cravings. 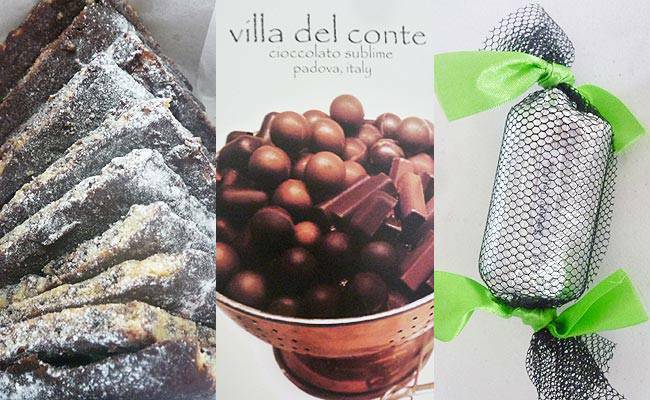 So, see the five yummy treats you can order for your loved ones this festive season when you launch the gallery.